Despite real gains in academic achievement, the performance of African American students across the country still significantly lags that of white students. But achievement gaps don’t exist in a vacuum, they are driven by gaps in opportunity — African American students come to school behind their white peers, but then miss out on adequate within-school resources and experiences that are known to advance academic achievement once they get to school. 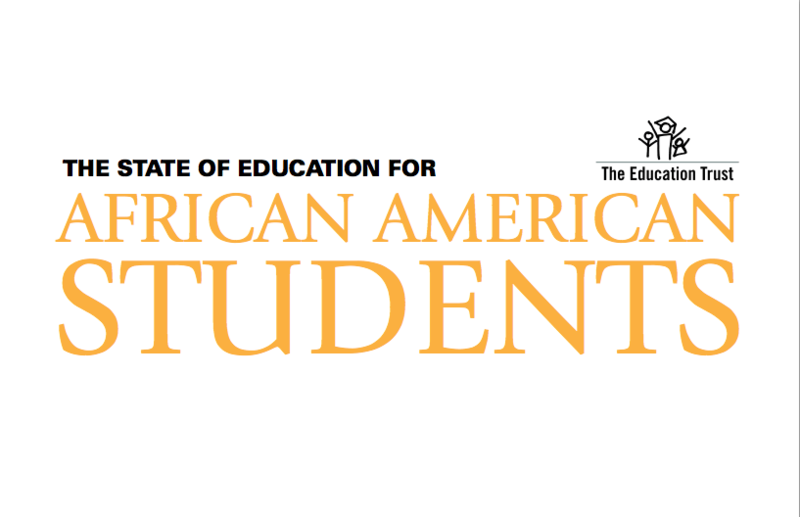 The State of Education for African American Students compiles national data on achievement and attainment, in both K-12 and higher education, providing a good starting point for discussions and action that can accelerate improvement and raise achievement for African American students nationwide.